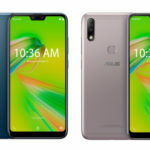 Registered on the 1st October 2018, the certifications show the Asus Zenfone Max M2 referred to as the ZB633KL with the Zenfone Max Pro M2 showing a model number of ZB631KL. 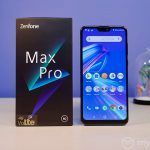 The successor to Asus’s Zenfone Max Pro 1, the Asus Pro M2, as well as the Asus Max 2 just made a pass through the Russian EEC certification process confirming not only the naming of the devices but also a few details. 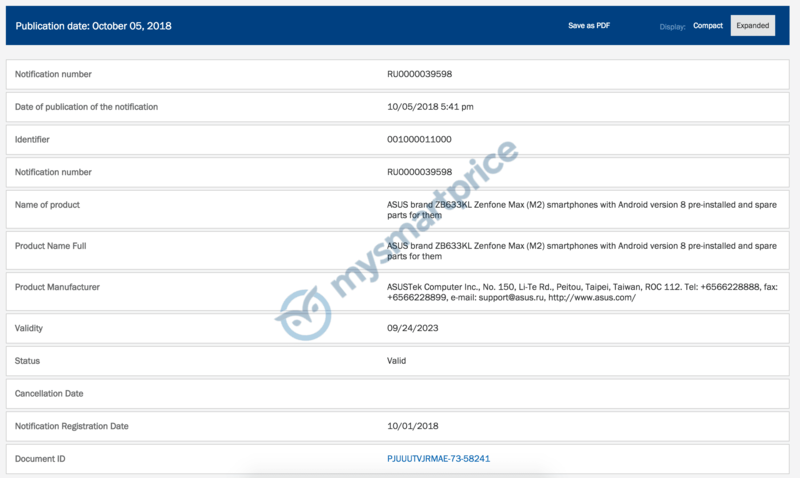 Registered on the 1st October 2018, the certifications show the Asus Zenfone Max M2 referred to as the ZB633KL with the Zenfone Max Pro M2 showing a model number of ZB631KL. 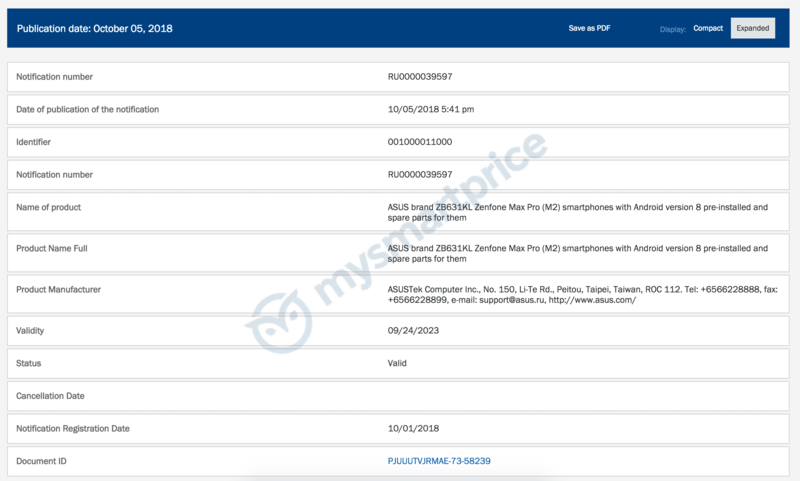 We can also learn from the listing that both devices will ship with Android version 8 pre-installed, although it doesn’t disclose exactly which version but will presumably be Android 8.1. 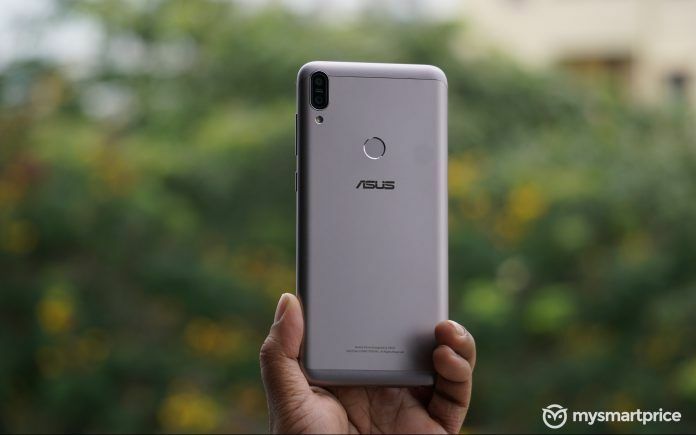 When it comes to further specifications of the upcoming devices, Asus has done a pretty good job of keeping the Asus Zenfone Max Pro M2 and Max M2 under wraps with very little known about them. 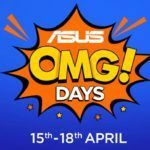 What can be expected fro the 2nd generation Max range from Asus is an updated processor and presumably a notched display to maximize screen real-estate. 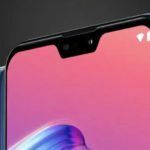 The move to a notched display would follow suit with almost every other OEM we’ve seen in 2018 that has chosen to house the front-facing camera and sensors in a cutout within the display to achieve an edge-to-edge screen. The size of that screen is unknown, but it will most likely see an increase over the previous models. 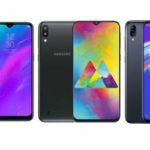 Also, it is likely the Max Pro M2, and Max M2 will inherit a dual-camera setup, which again would help the device compete with the likes of the Galaxy A7 and Vivo V11. The exact megapixel and lens configuration of these dual cameras at this stage is unknown. 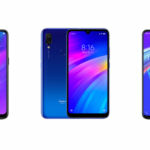 The battery is also likely to see an upgrade in capacity and could be anywhere from 5000mAh to 5300mAh, which would offer some serious screen time. While the EEC certification may not reveal any low-level specifications about the two devices, it does confirm they exist and are going through the appropriate approval process. Usually, this means that they are entering production and it is at this time the leaks tend to find their way out. With that in mind, keep it locked to MySmartPrice as we’ll be sure to share any further updates for the Max Pro M2 and Max M2. Wow ! You are just incredible.